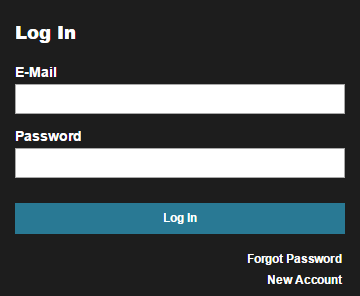 You can enable clients to create their accounts when they first log in to Web Help Desk. In the toolbar, click Setup and select Client > Options. In the Client Can Create Account row, select Yes. When completed, new clients see the following screen. To create a new account, they can click New Account. Clients must be qualified to set up their own account. To verify, click Setup > Clients > Options. In the Client Options screen, ensure that the options are configured correctly. SolarWinds recommends requiring domain matching for new clients.